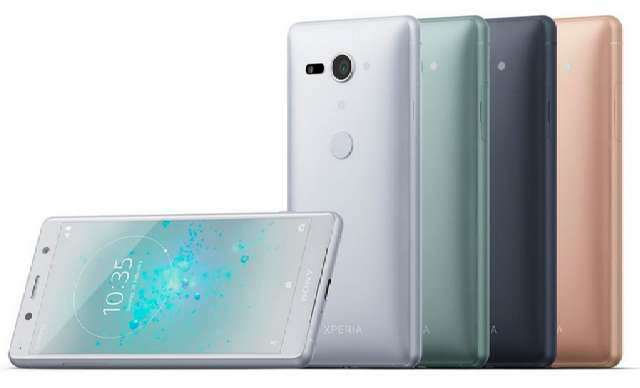 Sony has officially unwrapped its latest flagship Xperia smartphones in Barcelona at the MWC event, the Xperia XZ2 and Xperia XZ2 Compact. With its latest release Sony has embraced the new 18:9 display standard and forego the 16:9, which is now becoming traditional as each day goes by. The smaller of the two, the Xperia XZ2 Compact, features a 5-inch display while the XZ2 has a larger 5.7-inch screen, both flaunting Full HD+ (2160p) resolution. The new octa-core Snapdragon 845 processor powered both device, accompanied with 4GB of RAM and 64GB of expandable storage. These also have the same front and rear cameras; runs Android 8.0 Oreo out-of-the-box, and are water resistant certified with IP65/IP68 ratings. 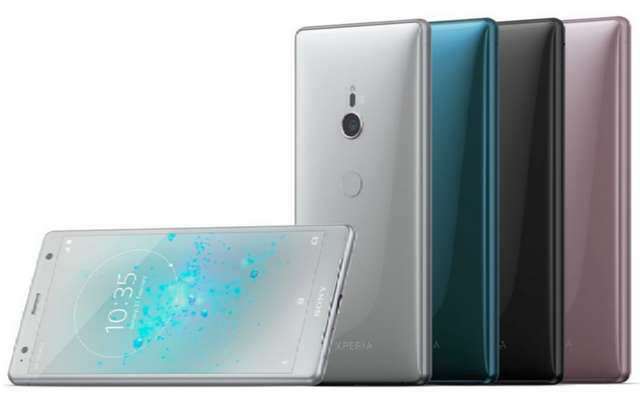 The Xperia XZ2 is more premium looking as both its front and back are covered with glass, while the compact variant is covered on the back with an anti-scratch polycarbonate. 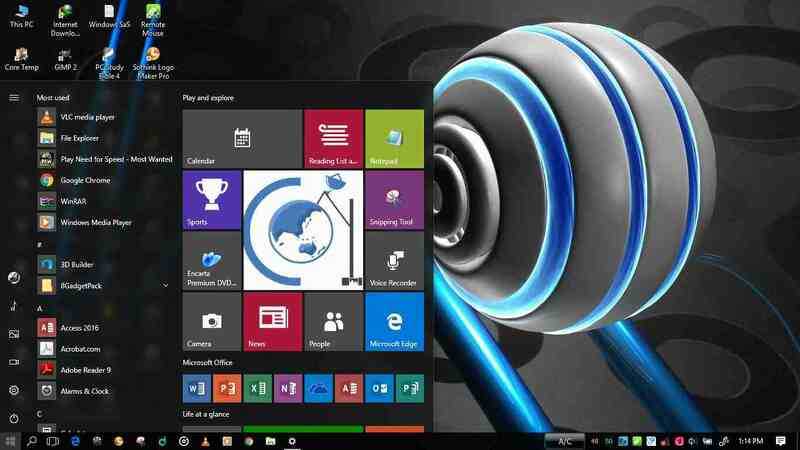 What further distinguish the two is their battery capacity; the former packing a 3180mAh battery while the later draws its power from a smaller 2830mAh battery. Only the XZ2 supports wireless charging. These are the world's first smartphones to offer 4K HDR movie recording. The phones will be available sometime in March. No details on pricing.